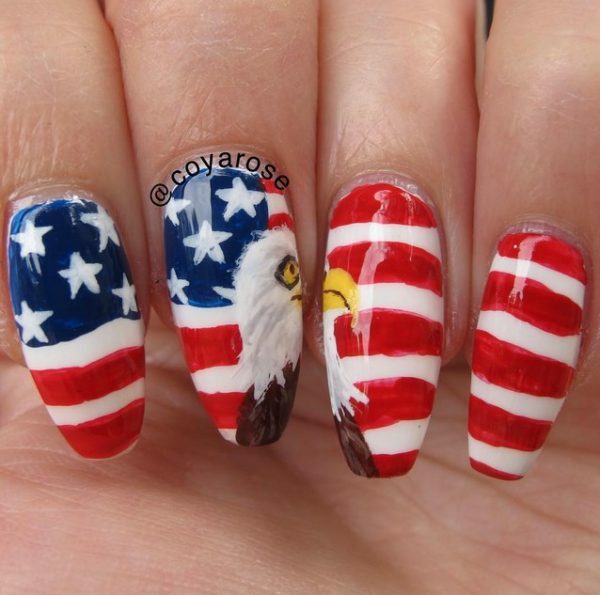 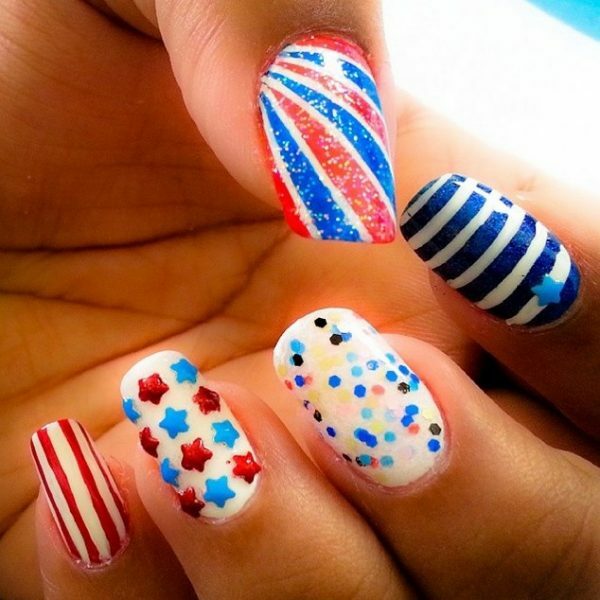 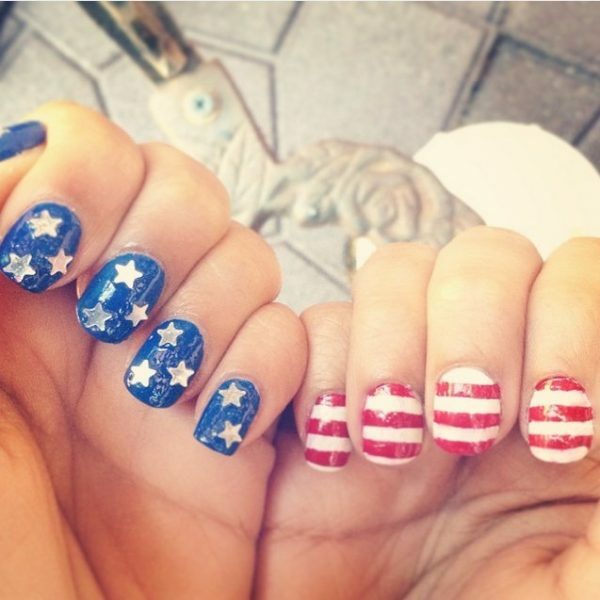 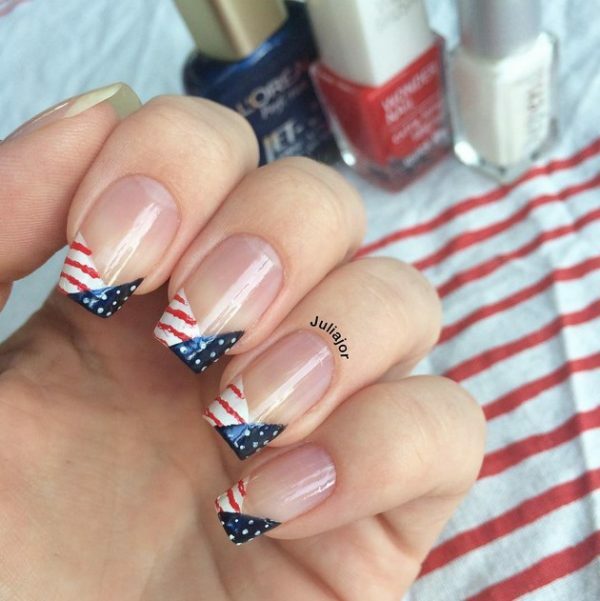 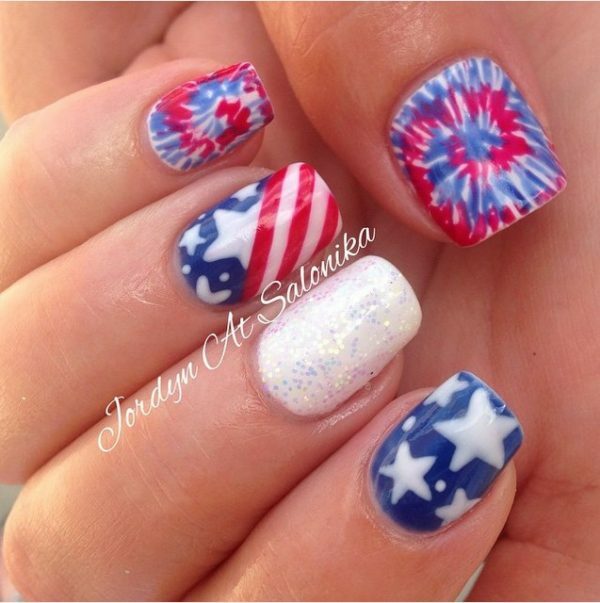 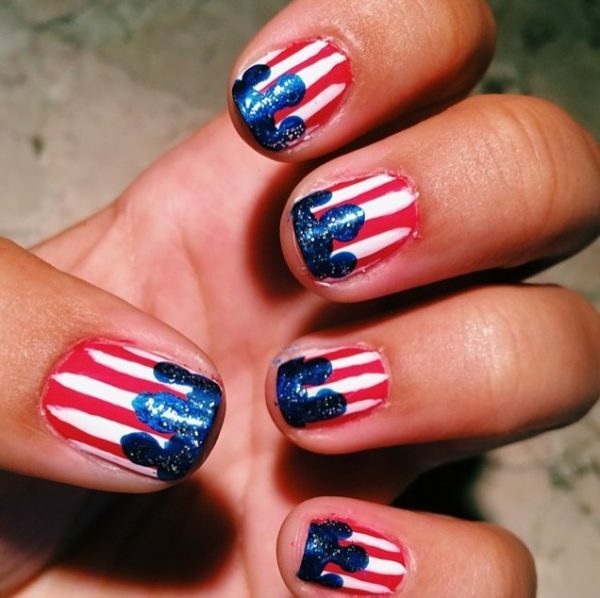 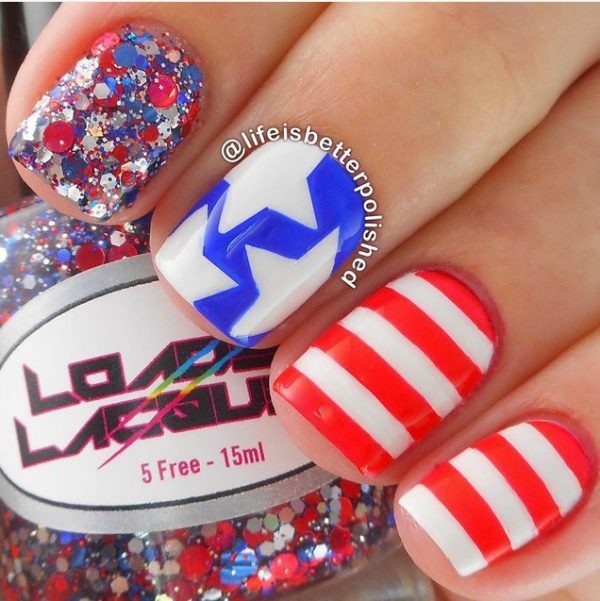 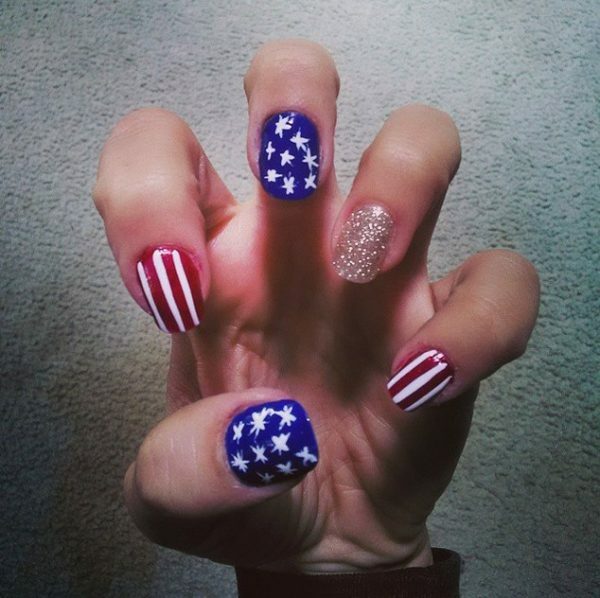 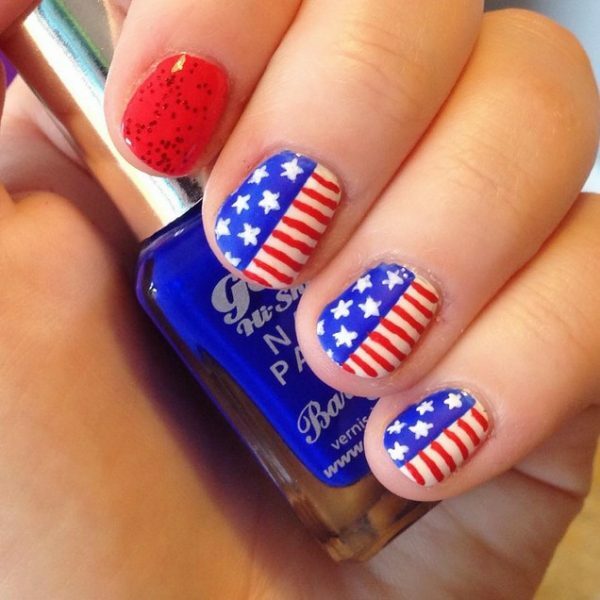 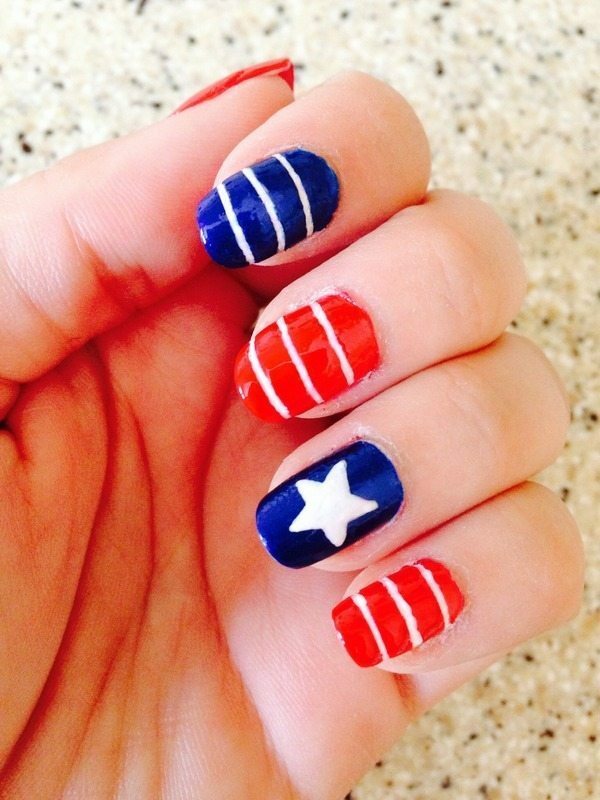 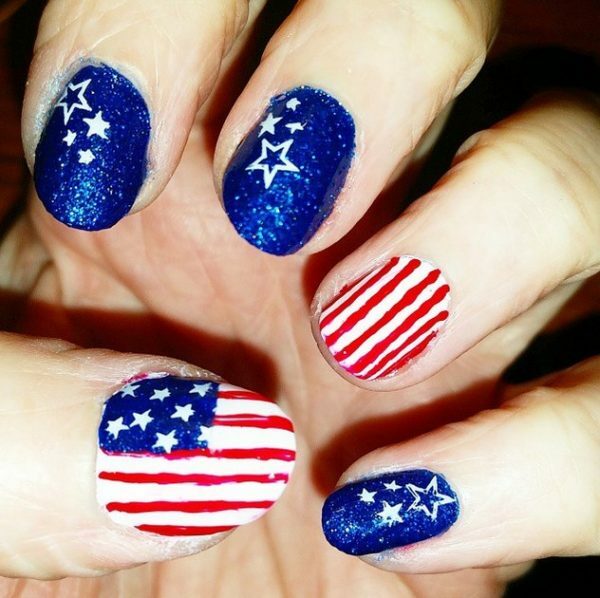 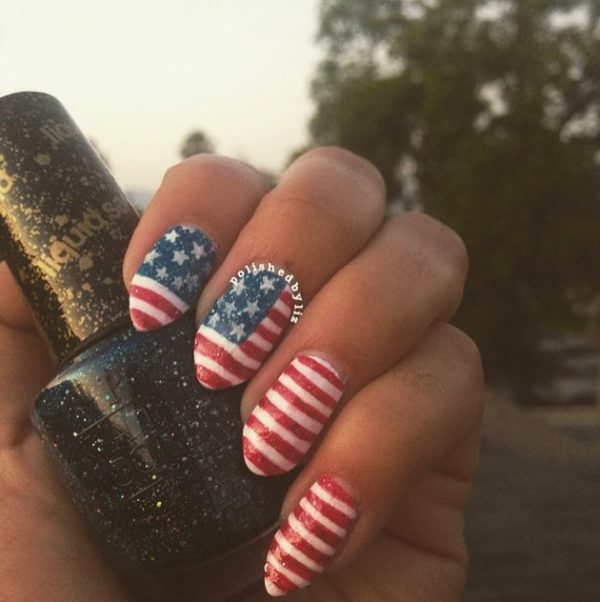 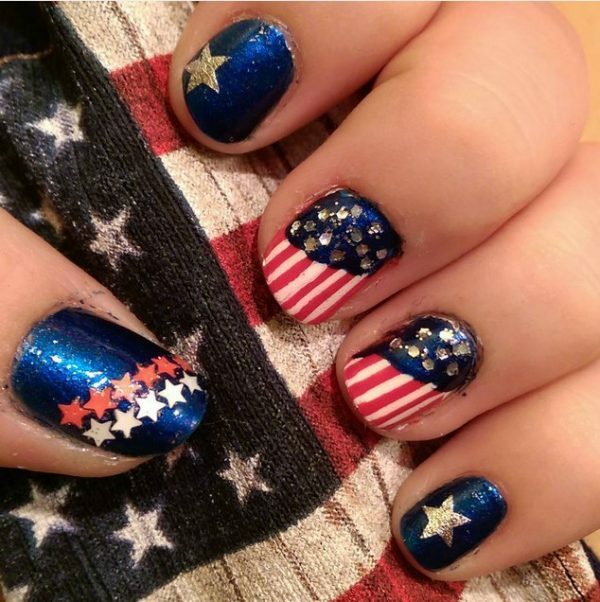 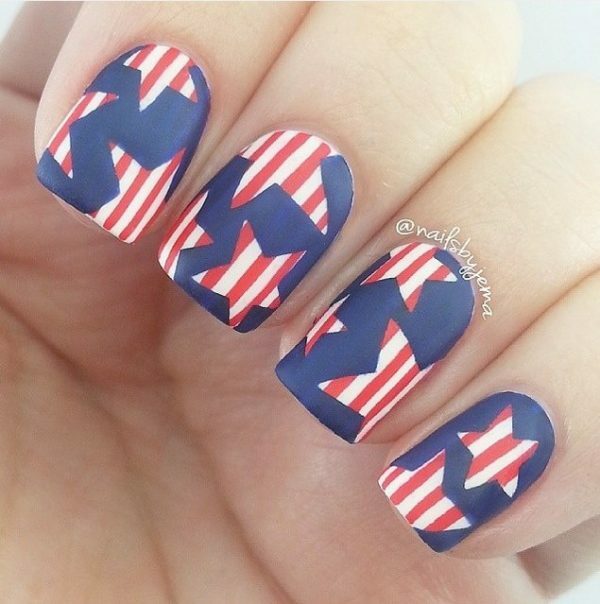 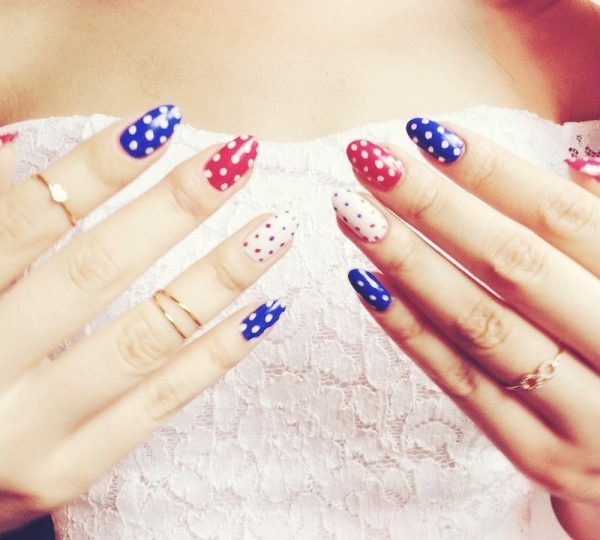 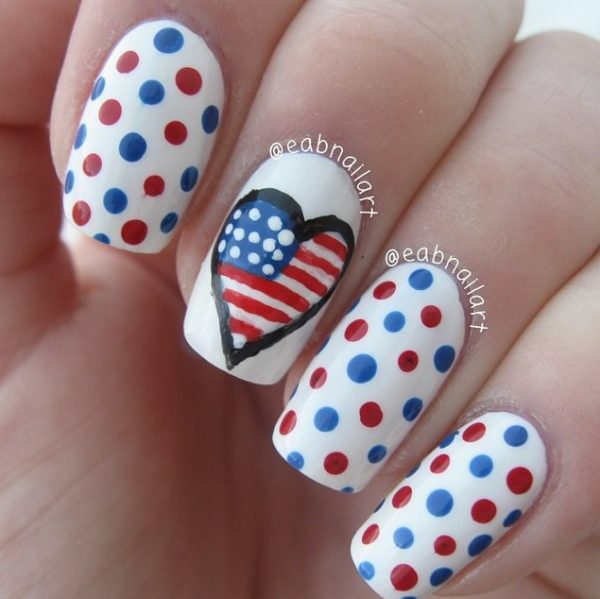 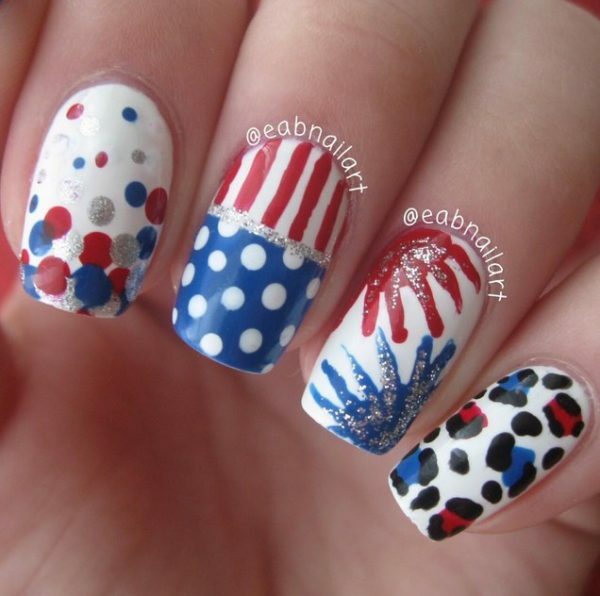 Is there really a better way to celebrate the Fourth of July than by displaying your patriotism through nail art? 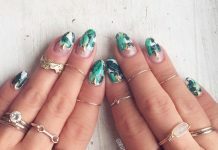 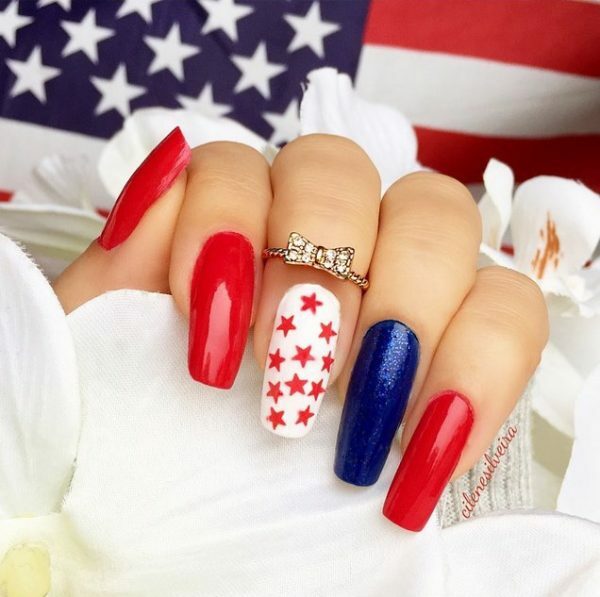 After all, this is a holiday that is widely known for red, white and blue; so why not just combine them as a way of adding some flare to your summer manicure. 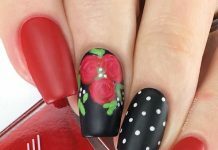 There may be some that are a bit intimidated by the bold color choices, but have no fear. 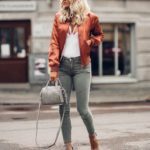 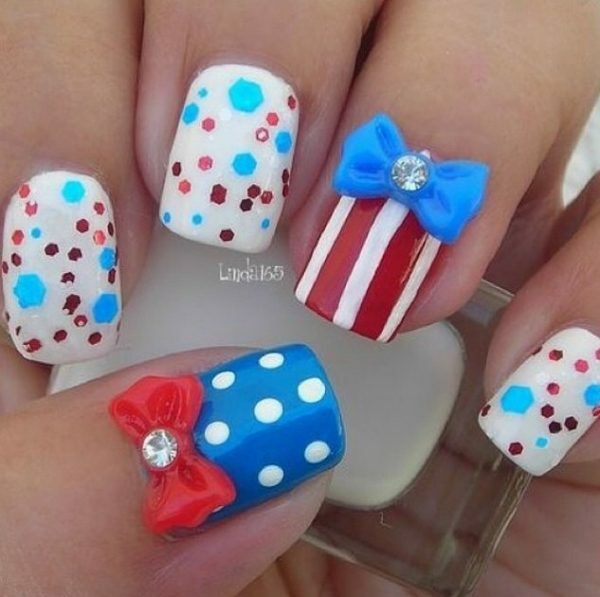 There is a way to incorporate your patriotism while remaining true to your style. 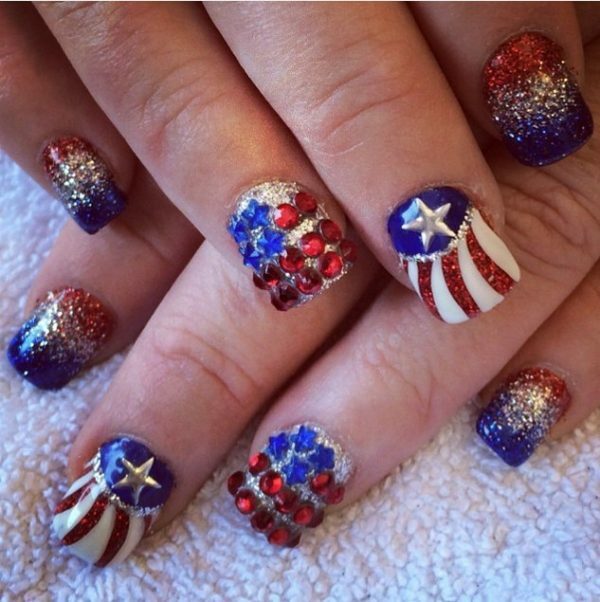 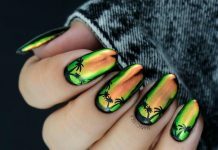 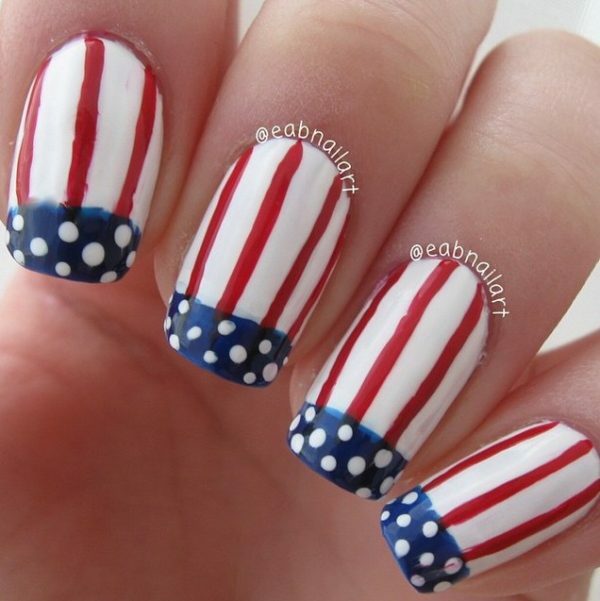 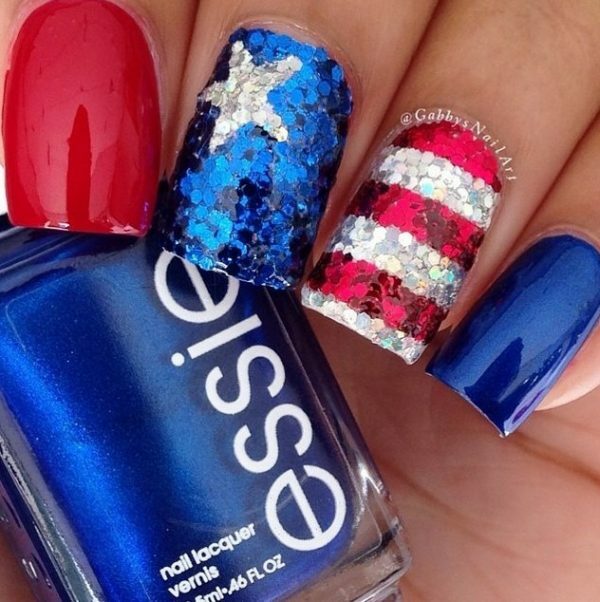 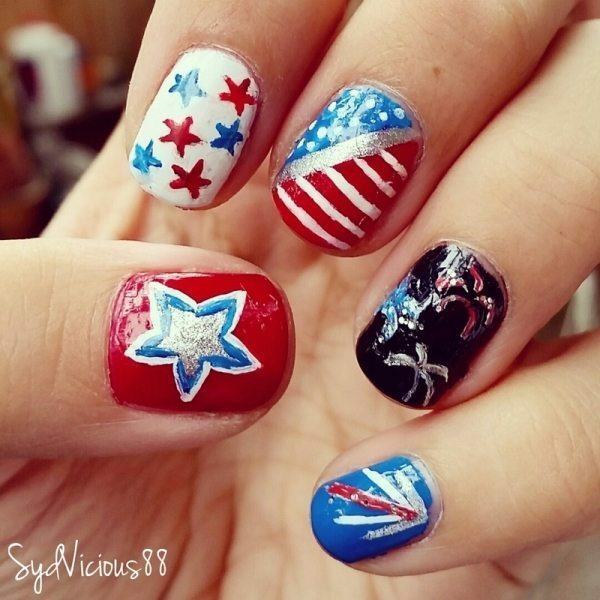 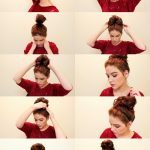 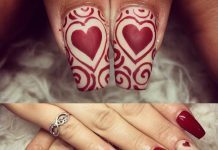 The following has been compiled to give you some ideas as to how to shoe Uncle Sam that he is your favorite with impressive and stylish 4th of July nail ideas.